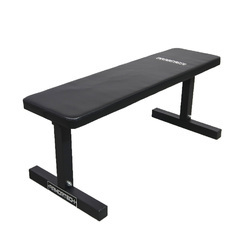 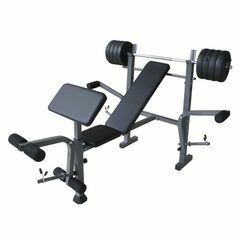 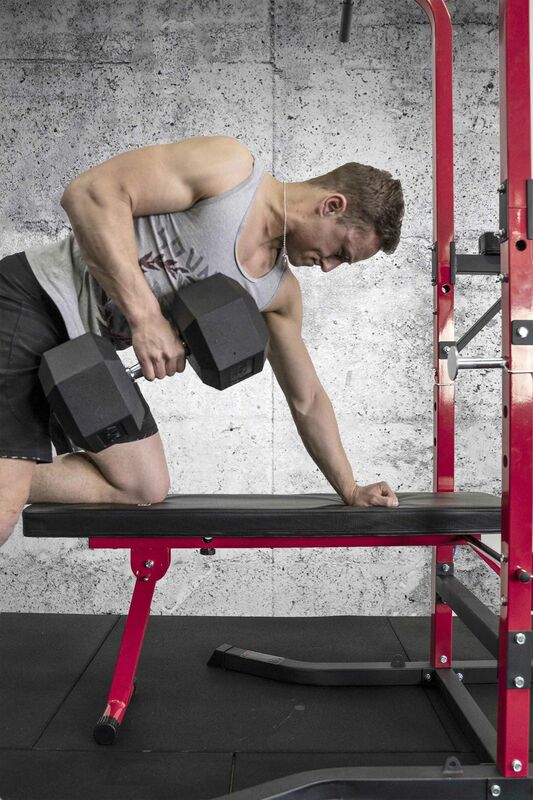 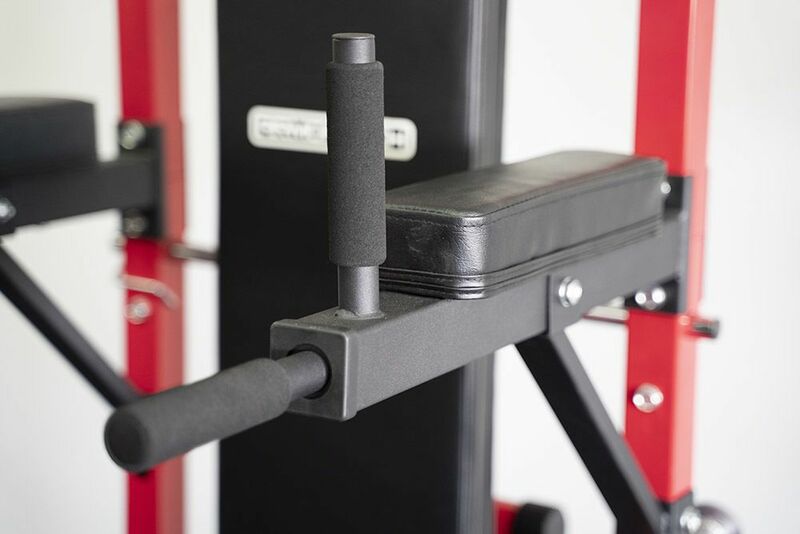 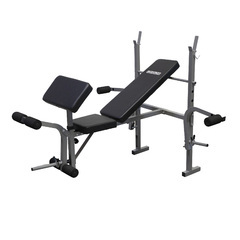 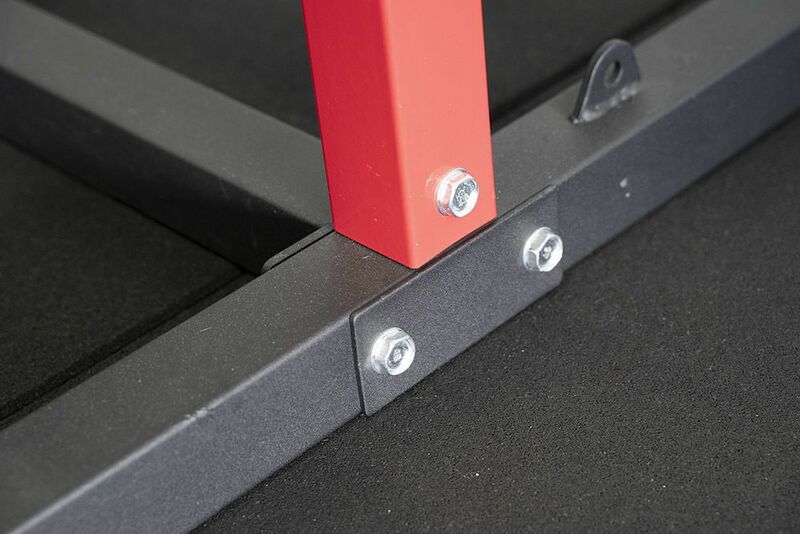 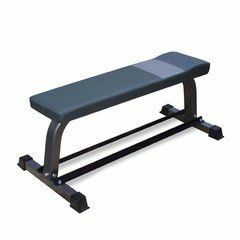 The Armortech Power Tower with Bench is a fantastic piece of equipment that offers amazing value for money that will keep your training program ever changing. 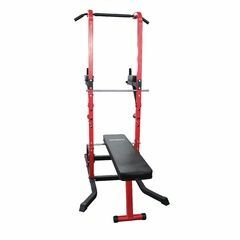 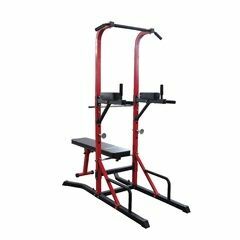 Whether it be pull-ups, dips or a variety of ab exercises this power tower offers the wide variety of bodyweight exercise options you’d expect from such a piece of equipment but with this specific power tower you get two for the price of one with the inclusion of a bench press. 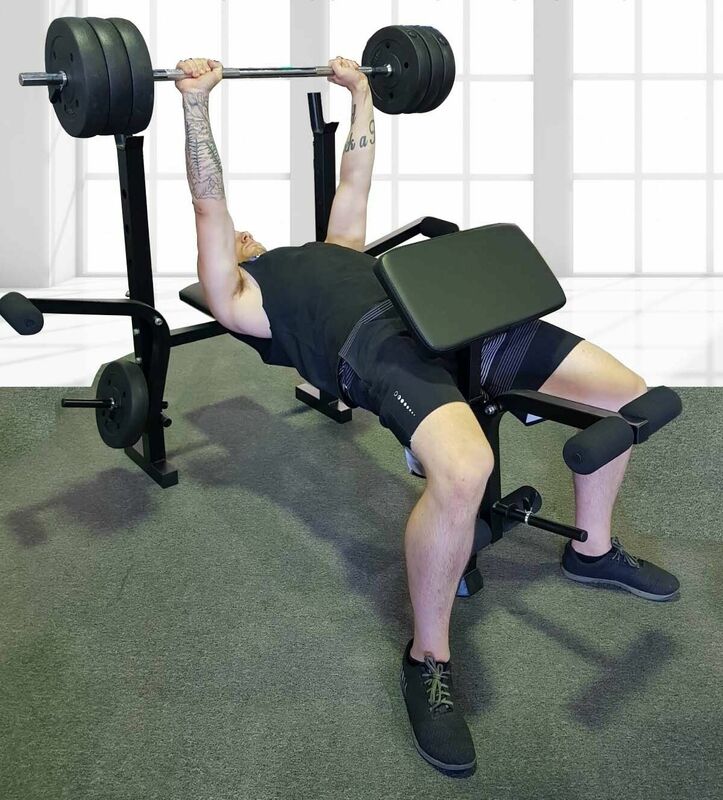 By simply folding the bench down you can perform a multitude of free weight, strength exercises that will ensure that your training is constantly evolving and never plateaus. 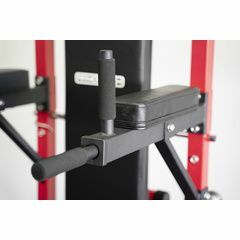 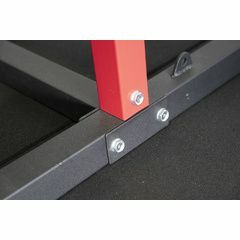 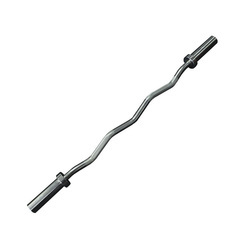 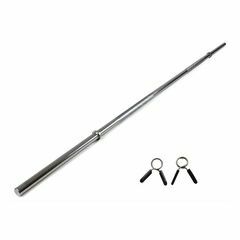 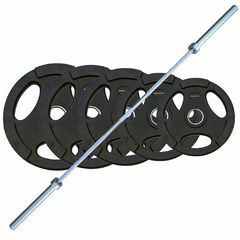 Forged with solid steel and fixed with soft padding that allows for both a safe and comfortable workout, the pull-up bar is fixed with non-slip, multi-grip handles which means more exercise variety and in turn you achieving your goals quicker. 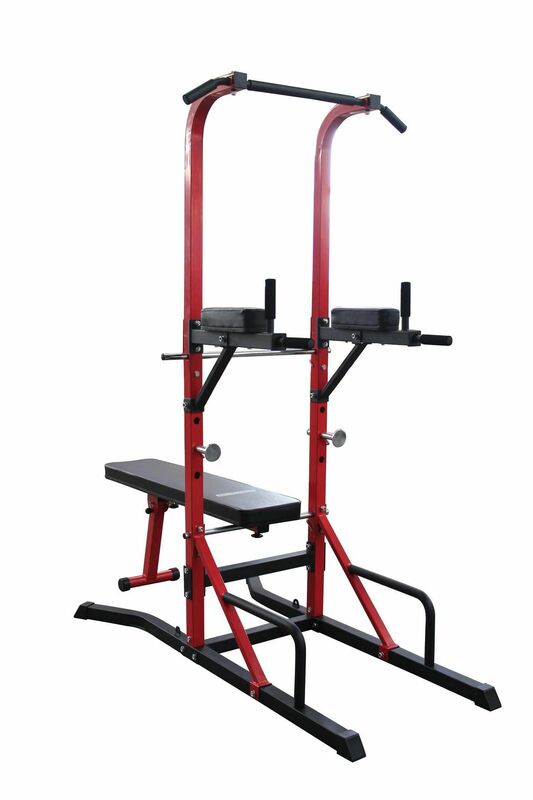 With its folding design the bench makes for easy storage within the confines of the tower, making this a truly compact, space saving power tower that is going to help you achieve your goals while not breaking the bank. 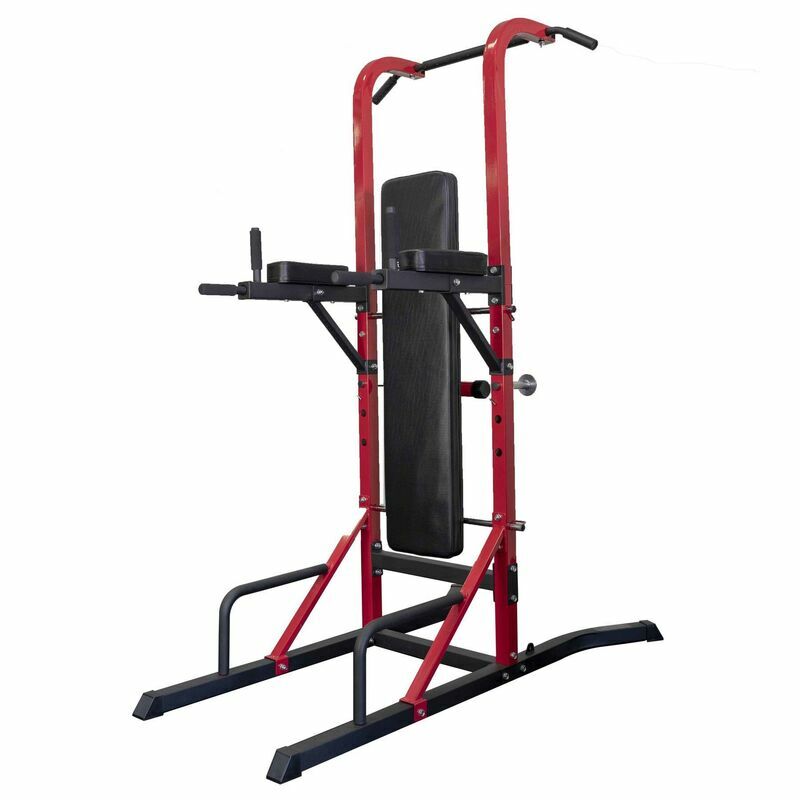 This power tower comes with some amazing features, we're sure you will be impressed. 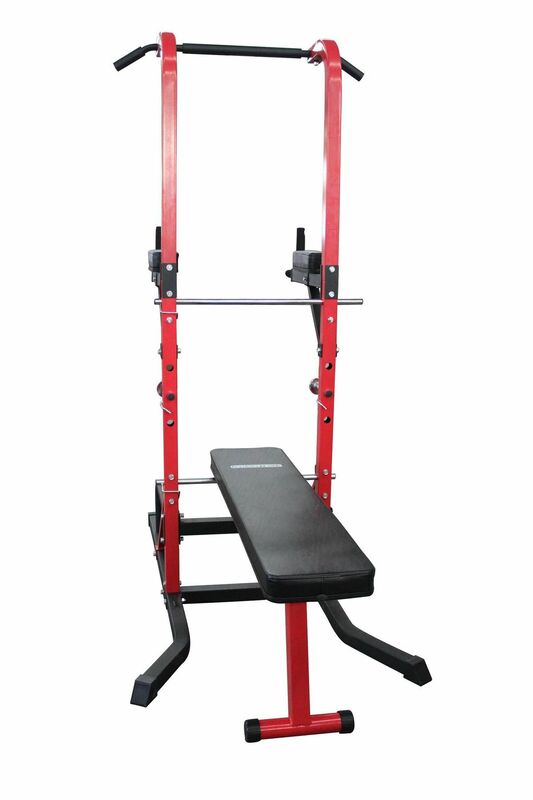 Purchased this tower a couple of months ago and I use it a few times a week. 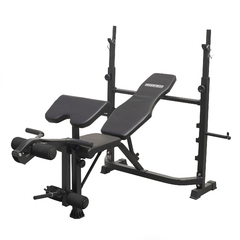 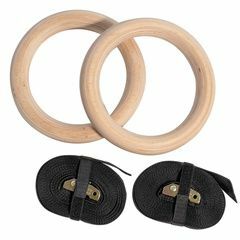 I am really happy with the quality of the Product and how solid it feels.